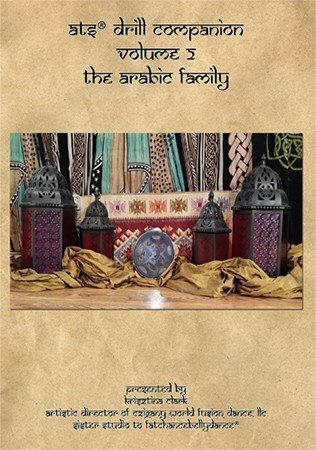 The Arabic Family focuses on the Arabic family of steps and features extended drills of each individual step as well as entire family drills. This DVD is designed to be a practice companion to the FCBD® Tribal Basics DVD's and is the perfect practice partner for dancers of all levels. Listed next to each step below for quick reference is the FCBD® Tribal Basics DVD where instruction and breakdown of that step can be found.